Chipotle is well known for its delicious Mexican food at very great prices. There, you can get a big portion for a very reasonable price! Which is great, but the truth is, you can always get more. Believe it or not, there a few tips and tricks to be served more food at Chipotle without having to spend more money. You can get bigger portions if you play your cards well. So, here is how you can get more food at Chipotle without actually having to spend more money. Use these tips wisely and we assure you, you’ll get more for the same price! Be nice to the employees. I know it doesn’t seem much of a tip, but it is important. If you are rude, chances are you won’t even get served a normal portion. .So, remember to smile and be nice when talking to whoever is working behind the counter. A good attitude and great manners will take a you a long way in your quest for more food! Ask for a burrito bowl. The truth is, you’ll get more food in a bowl than inside the actual burrito. The workers will be hesitant to put extra food in fear that the burrito won’t wrap. However, there is no such issue with the bowl. Ask for the extra tortilla. 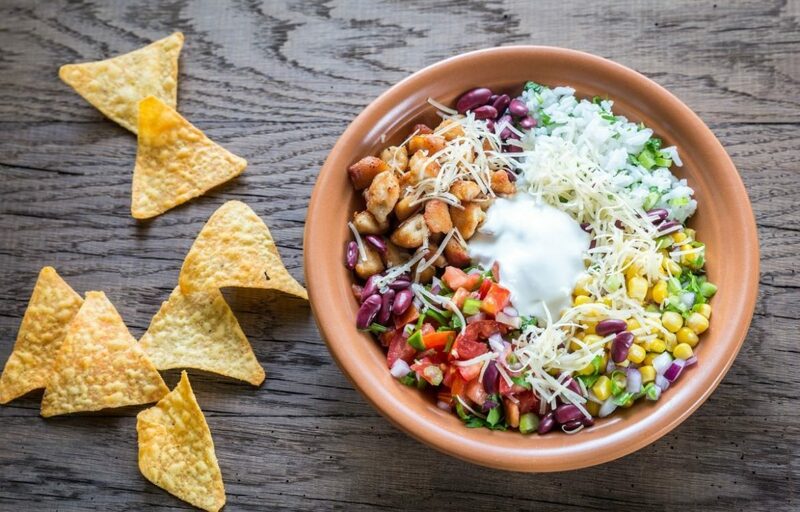 Whenever you order a burrito bowl, you can actually ask the employee to please give you the extra tortillas that come with it. And the best part? This is totally free! If you ask nicely, the employee will serve you a bit more rice without charging you at all. It means you get more rice without having to pay it as an extra! Ask for both types of beans. To really ensure that they will give you a big portion, ask the employee to serve you pinto beans first, and when he’s almost done, ask to actually get black beans. They will serve you either way, and you’ll get a much bigger ration of beans on your burrito. Whenever you get an entree at Chipotle, you can get the fajitas with veggies totally for free, and the thing is, not many people know this! Make sure you ask for them when ordering. Ask for half and half meat. Like with the beans, you can get half steak and half chicken on your burrito if you specified first. They will charge you for the price of the more expensive one (steak). However, it usually comes out to around 1.5 times more meat than just chicken or steak. Load up on side toppings. This means: get as many salsas as you can (ask for one at a time; don’t ask for all of them at the same time or you’ll get less). And make sure to include cheese and sour cream as well. If you decide to eat at Chipotle, going just when they are about to close down is a great idea. It is very likely they’ll simply give you big rations to avoid letting food go to waste, so take advantage of that! 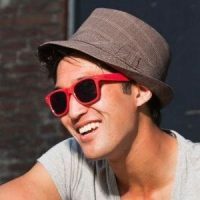 Frugality educator and minimalism evangelist. Committed to teaching you, your friends, and your family how to save money.